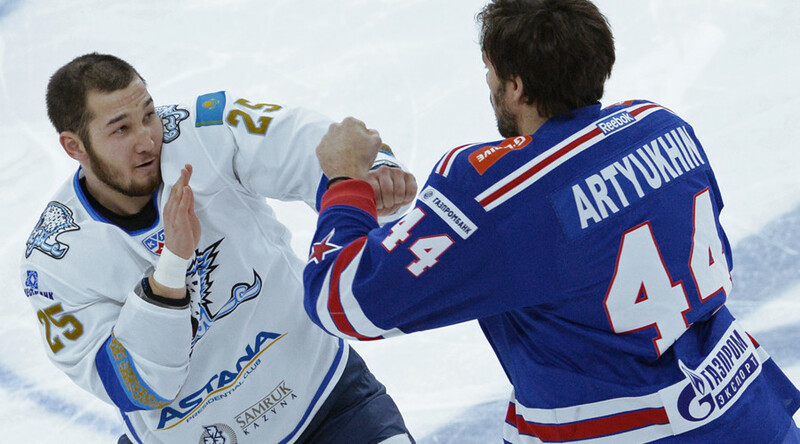 While Russia’s North Caucasus region is well known for its successful wrestlers and other combat sports athletes, ice hockey, where fighting is also part of the game, seems to be slowly gaining popularity. 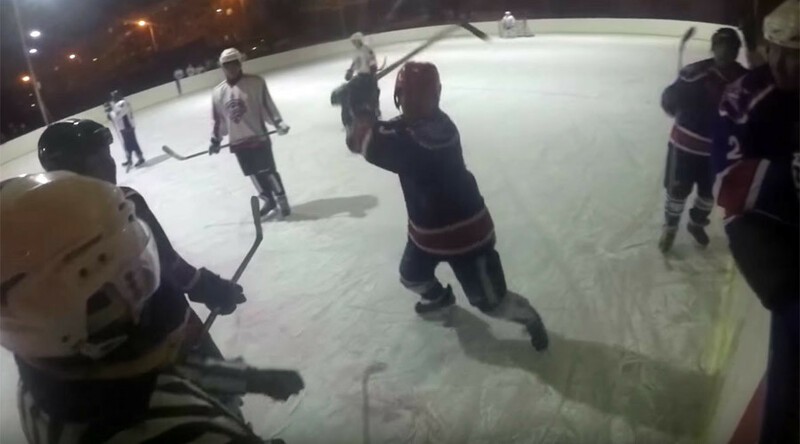 Video footage of a mass fight last weekend between players of two junior hockey teams, local club Alania and visitors Haski (Nevinnomysk), which happened in the capital city of the Republic of North Ossetia, Vladikavkaz, appeared online on Thursday. 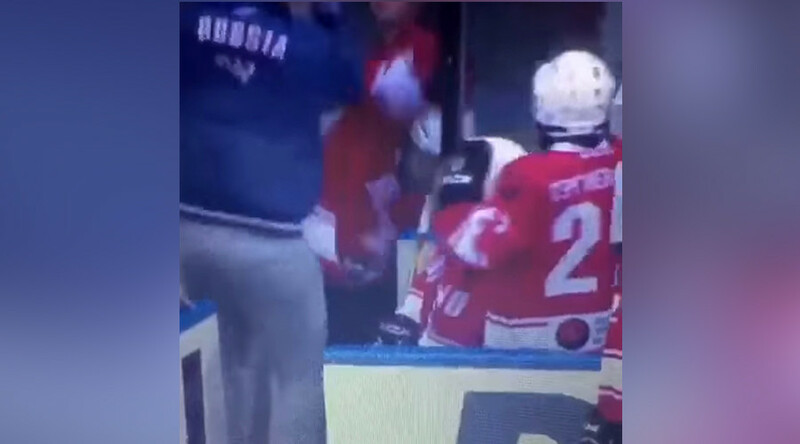 The fight between the two teams during the Southern Championship of Russia reportedly started after the final whistle, when most of the home team, which claimed a 6-3 victory on the night, had already left the ice. However, they seemed to all rush back when the brawl started. 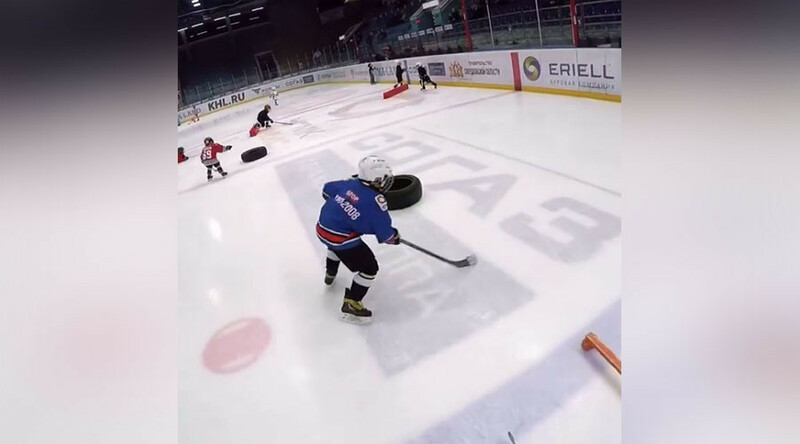 As a result of the skirmish, three players – two from Alania and one from Haski – were disqualified and will miss the next game. According to local media, no one was seriously injured.